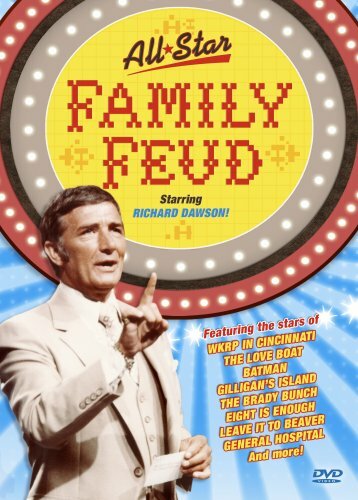 Five members of The Brady Bunch were featured three times in some of the many All-Star Family Feud specials as they battle casts of various TV shows for charity. Many favorite TV stars from the year range of 1977-1985 are also featured. Welcome to the Brady Bunch section of Davesfunstuff. This isn't a Very Brady site, but good enough for now. This section began in January 2008. Please contribute to the site. Thank you. The Brady Bunch is an American television sitcom starring Robert Reed, Florence Henderson, and Ann B. Davis, which revolves around a large blended family. The show originally aired from September 26, 1969, to March 8, 1974, on ABC and was subsequently syndicated internationally.